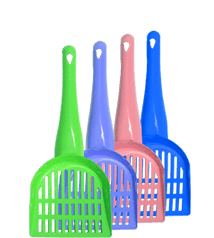 DurAnimals – Inventors of DuraScoop, The Cat Litter Scoop! 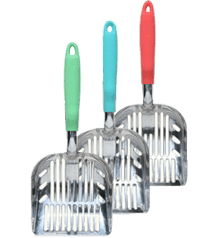 Looking for a better way to clean your litter box? At DurAnimals, it's kind of an obsession of ours. That's why we invented the ultimate cat and small animal litter scoops. 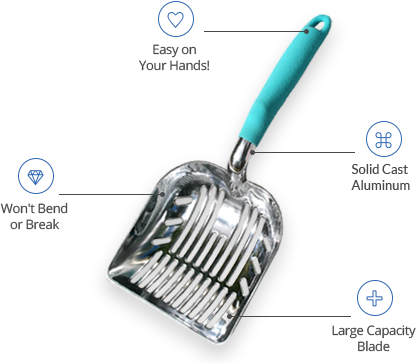 DuraScoop - The only real tool for cleaning the litter box. Won't bend or break. Clumping litter can get, well, clumpy. If you have multiple cats in your home, you know what we mean. 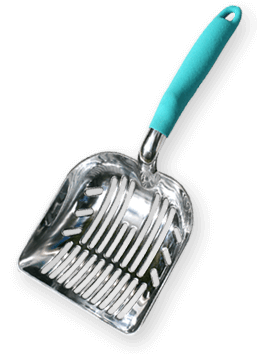 The DuraScoop ® is the first all cast aluminum cat litter scoop. A real tool made to work, made to last!